Heres a look at another Terminator Hybrid which didnt appear in our Terminator Hybrid July post. 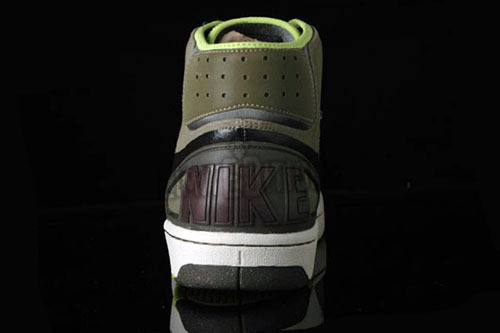 As mentioned before the Terminator Hybrid series will be made up of a Nike Free sole, multi-traction materials, ACG EPM materials, and a neoprene collar and tongue. 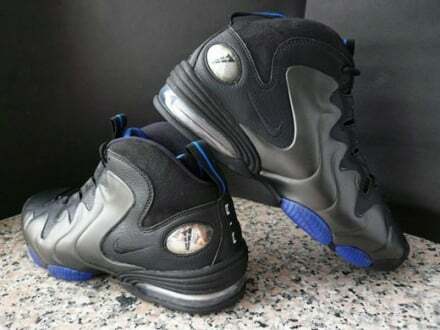 Coming out of the Nike vault is the retro edition of the third Penny Hardaway sneaker, the Air Penny III (3). 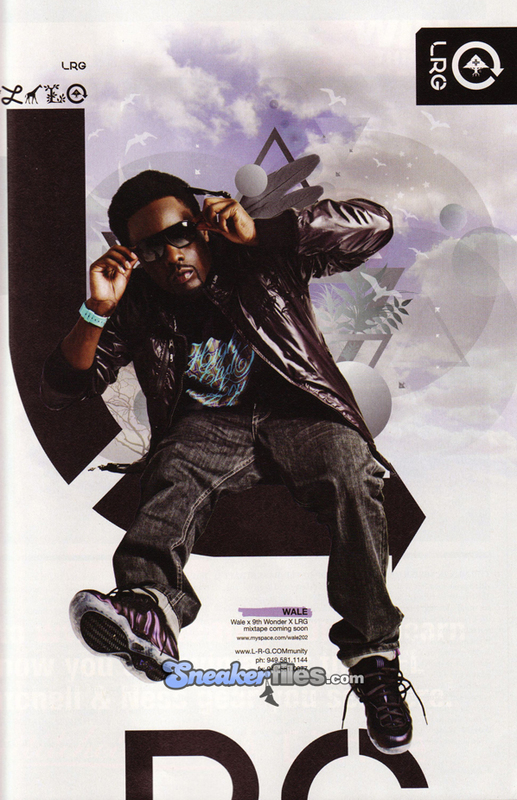 Artist Wale was seen in the latest issue of Dime Magazine sporting the upcoming "Eggplant" Air Foamposite 1 in an ad for LRG. 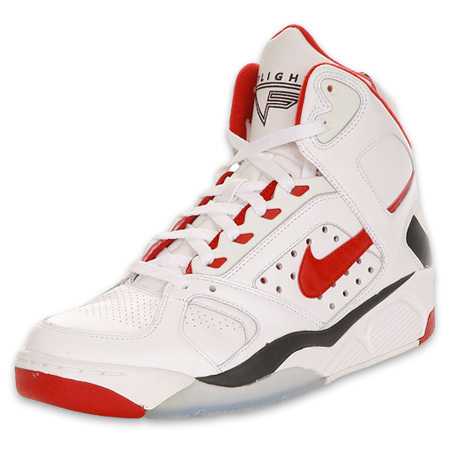 New Jersey Nets Forward Yi Jianlian is set to release yet another Player Exclusive model, Air Force 25. 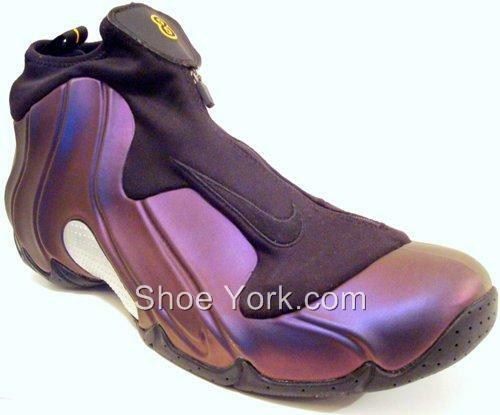 The Eggplant Flightposite by Nike is a sneaker release which many have marked the date for. Nike Hyperdunk Kobe Bryant Inspired Pack | House of Hoops L.A.
Today, October 9th 2008 the House of Hoops will open up shop in L.A. in the Beverly Center. 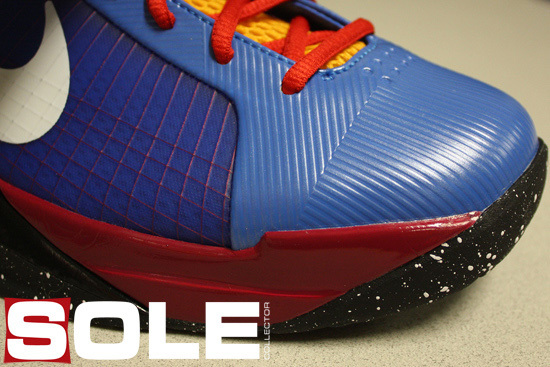 In true Nike fashion, 4 different Nike Hyperdunks will release as a House of Hoops L.A. exclusive. 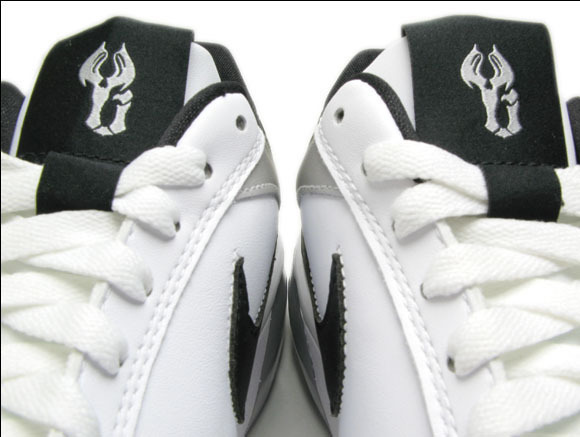 To put a twist on the pack, all pairs of the Nike Hyperdunks scheduled to drop are inspired by Kobe Bryant. Ronaldinho spent most of his career with FC Barcelona. 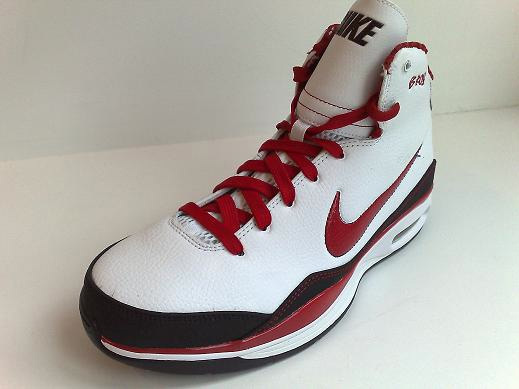 He recently befriended Kobe Bryant and now has a Hyperdunk PE.